REC engineering was established in the year 1985, in Belgaum, Karnataka, India. 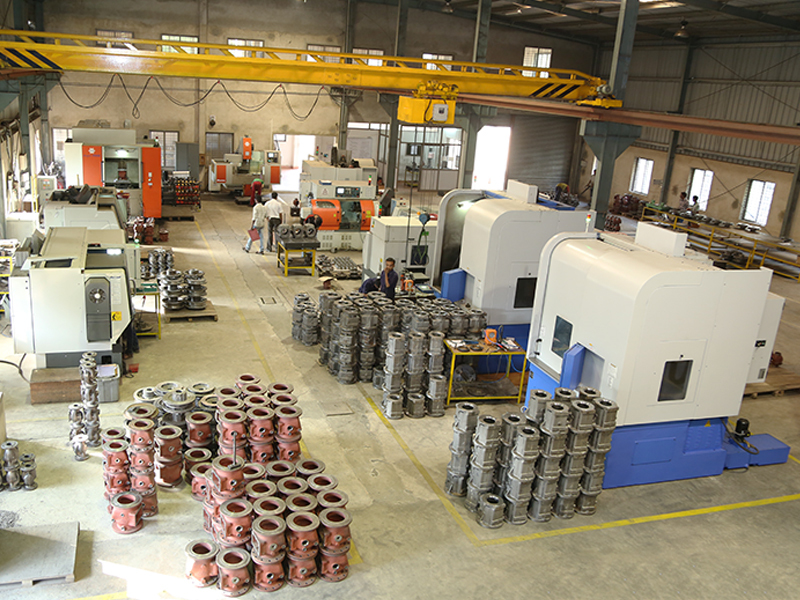 The company specializes in the manufacturing of components, which are fully machined, painted and ready to assemble in flow control industries such as valves, Pumps, Fittings and other engineering industries. REC has a significant location advantage, as Belgaum, India is conveniently located in between two major growth centers, Mumbai (a major seaport and Commercial hub of India) and Bangalore (an Indian Silicon valley as well as fasted growing city in India). REC has a fully integrated 3 different manufacturing plants, specializing in Foundry and Machining, located within city of Belgaum. REC employees 250+ employees in various fields in operations, manufacturing, planning, development, and quality control. 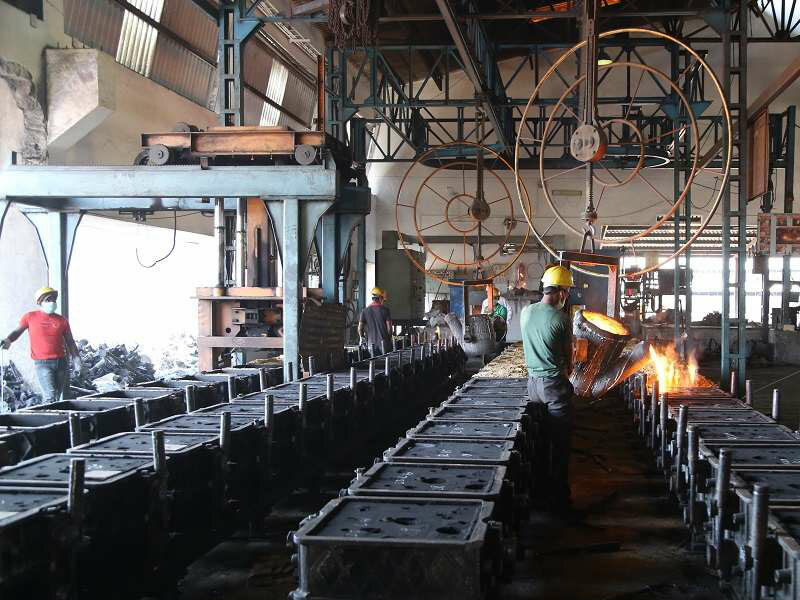 Many of the management professionals, having experience in foundry, machining, are with us since inception of company. REC has senior executives, with direct experience in International sales and marketing of over 30 years working with multinationals in USA. Lets make a great project together! Please click here to send us your CV.